Eid is around the corner and to celebrate this festival of brotherhood we can gift our dearest one some of the gifts which they will cherish from the bottom of their heart. Besides the latest Salman khan movie tickets there are a whole lot of innovative things that you can gift if you are bored of gifting that same old sweet boxes and dry fruits baskets. 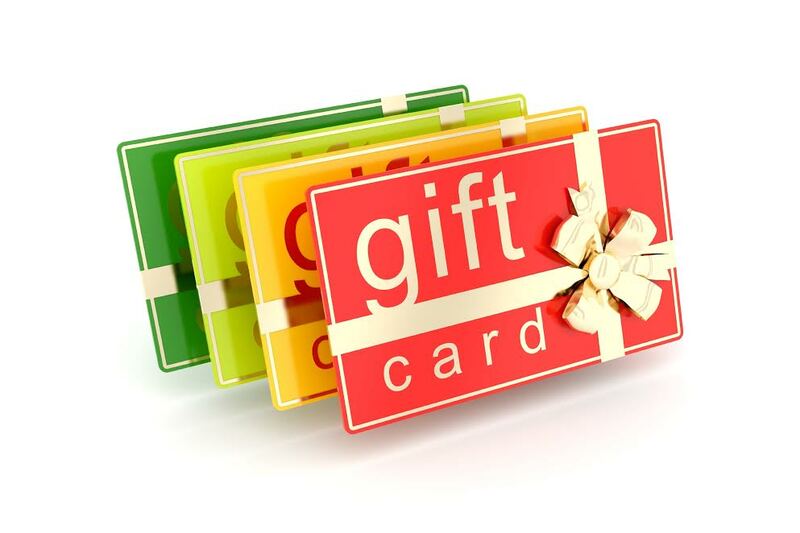 If we talk about present market situation then we will observe that almost everything is available online now, so step up a little bit and gift someone a gift card of the website from which they frequently buys stuff. It will be really stress free and it will be convenient for all of them, because it will open a large amount of options for them to choose what to buy. Product is not that strange like it sounds, these cookies are popular especially during Eid. 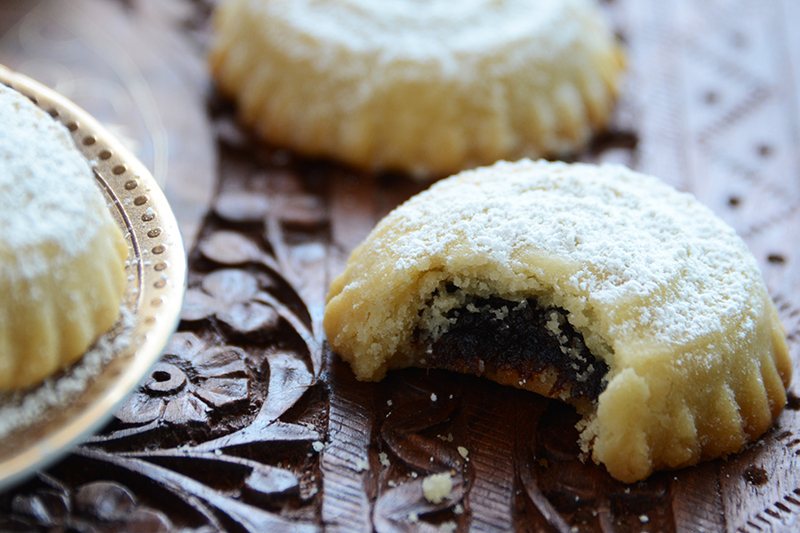 In the Middle East there are special molds used to make these cookies but you can use shaped petit four pans to create unique shapes and designs. This gift will look more amazing if someone makes them by their own in their home and then gift them. Everybody loves jewelry but if that jewelry is handcrafted then that would be like a cherry on the top. 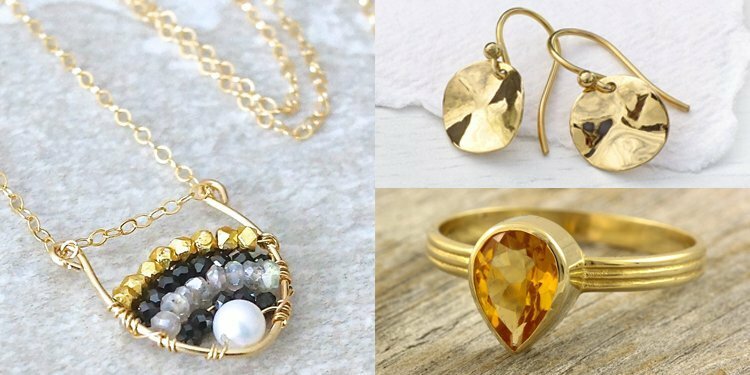 Market of handcrafted jewelry is really vast, one can have a lot of options to choose from and the designs of this type of jewelry are like treat for the eyes. We can choose it from various themes, designers, states. If you gift someone homemade biscuits on the auspicious day of eid then first thing they will feel extremely special and second it will be unique and pocket friendly. Gifting homemade eatables is a sign of thanking the others for being a part of our lives. 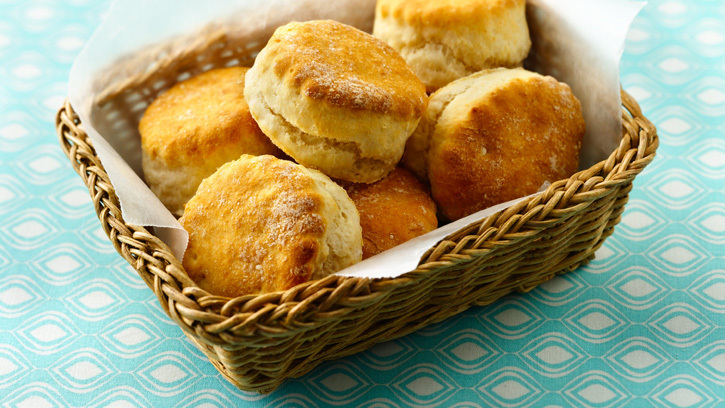 If you think that preparing homemade biscuits is difficult then there are a whole lot of cooking books and tutorials on internet. Clothes are classic gift that can never go old. And gifting clothes on eid is perfect as everyone love to wear new piece of clothes on this day and this gift come in really handy for both the parties. Gifting shirts, kurtis, salwars, kurtas, etc. are some of the great examples that we can gift out best peoples. 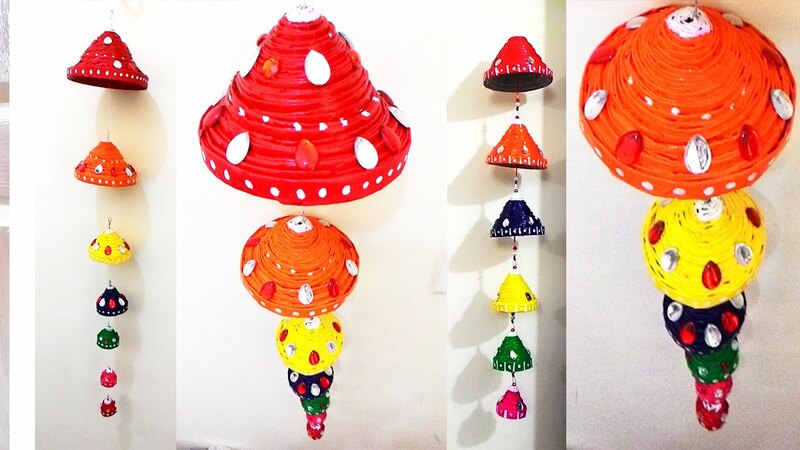 Wall hangings are a great piece of art to decorate your house. And stepping out of your comfort zone is really important; gifting wall hangings is different but innovative and beautiful at the same point of time. You can go for scenery, religious, animals or anything that they like. 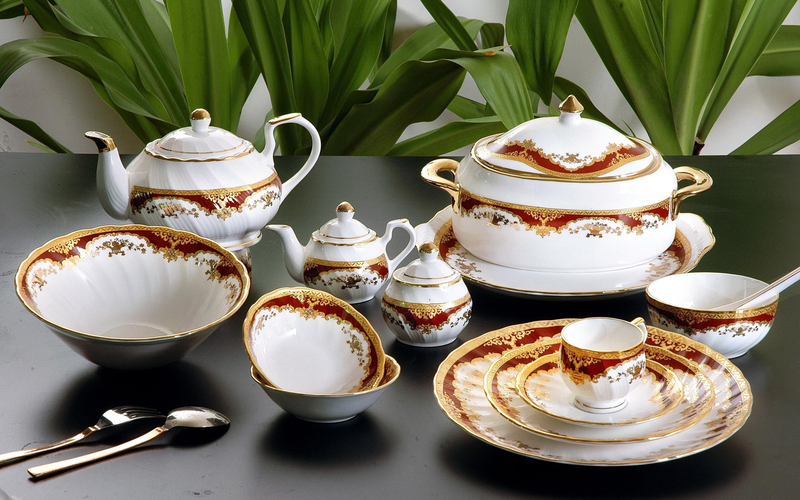 Crockery is a great thing to gift your special ones on eid, because someone said that beautiful piece crockery has a power to make anything on it look delicious. 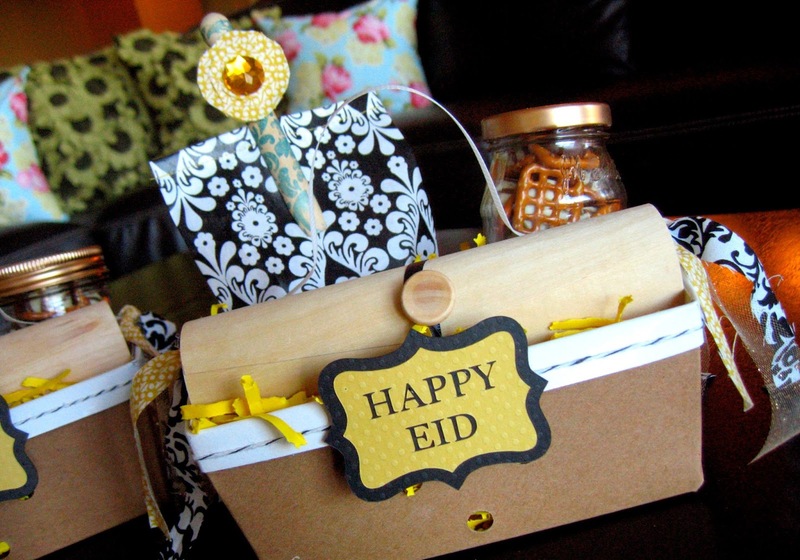 Eid is a festival of happiness, brotherhood, breaking of fast and exchanging of love so why not make this eid a little more special with these best gift ideas for Eid . With these gifts share some goof laughs, some good stories, food and spend a great time with your friends and family. Happy Eid!